People’s interest in hiring professional cleaners has rapidly increased within the past few years. This is mainly because having a dirty living or commercial space has been leading to the growth of harmful bacteria that can lead to health issues. Working adults still want to keep their homes clean despite not having the time to do the cleaning job themselves. 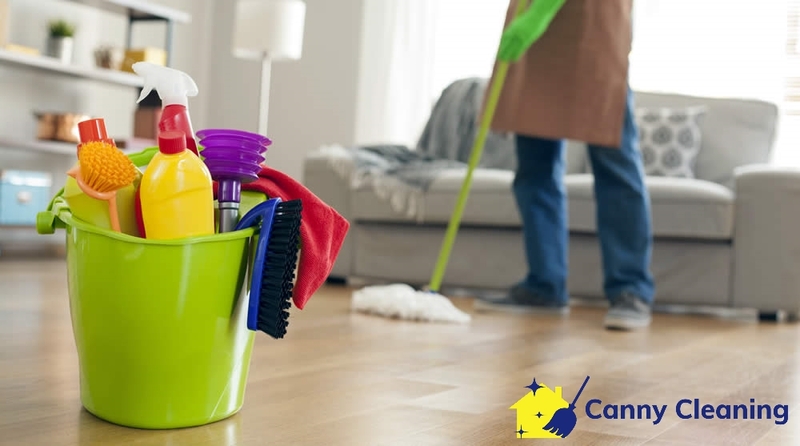 With this, they engage in cleaning services by reliable cleaning companies to do the work. Although it seems like an easy job to do, you should focus on a variety of factors before engaging in home cleaning services in Singapore. This will aid you in choosing quality service that will keep your home spick and span. Are you hiring a certified and licensed cleaner? When choosing a professional cleaner, it is not only important to check their pricing, but you also need to find out if they are certified. If you are hiring a cleaning company that does not have certified cleaners, you are taking a big risk. What if you spend your money on cleaning and the cleaner perform a poor job? This will definitely waste both your time and money. Look for certified and licensed cleaners to ensure you are actually hiring a professional. Such talented cleaners know their job very well and meet your cleaning demands quite conveniently. 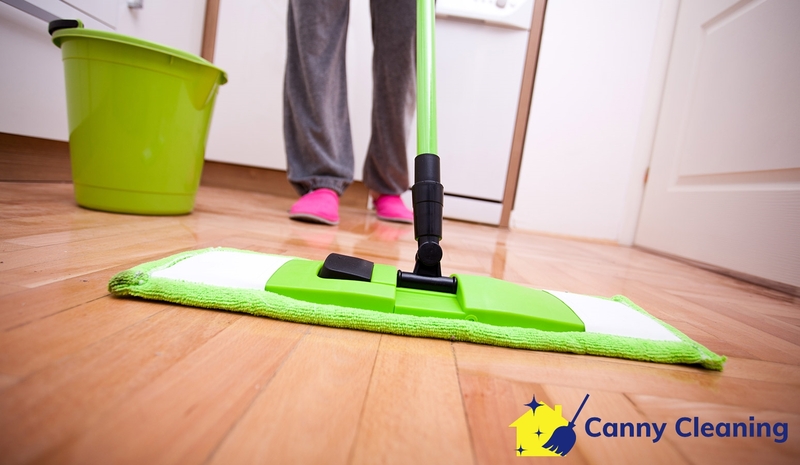 Any accident and tragedy could occur when the cleaner is cleaning your house. You would not like to be liable for paying for the damage caused by the cleaner. Therefore, you should choose a cleaning company that has the best insurance policy. You can ask the cleaning company to pay for the damage if the cleaner breaks expensive equipment or device in your house, or damage the walls, floor, furniture, or other things in your house. People usually ask for recommendations when searching for professional home cleaning services in Singapore. If you have no recommendations from your friends and colleagues, you should first check the company’s previous cleaning projects. Many clients share their experience with cleaning companies. Their reviews reveal how great or how bad cleaning support that particular cleaning agency offers. 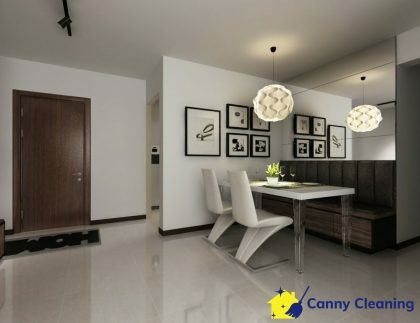 If the previous clients are not happy with the performance, you can search for other cleaning companies in Singapore. What type of cleaning products and equipment do the cleaners use? Nowadays, the demand for greener cleaning products is pretty high. People want their cleaning agencies to use environment-friendly cleaning products when cleaning their dwellings. You should check what kind of cleaning products the cleaner uses. Take a look at what kind of cleaning equipment are there. If a cleaning company using highly advanced cleaning tools along with greener products, it will help you in sanitizing your house perfectly. 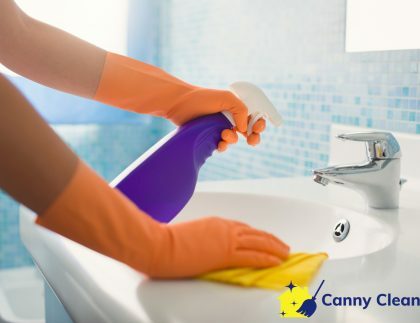 With several cleaning projects in the books, Canny Cleaning Services Singapore is guaranteed to bring only highly experienced cleaners to our clients’ spaces. 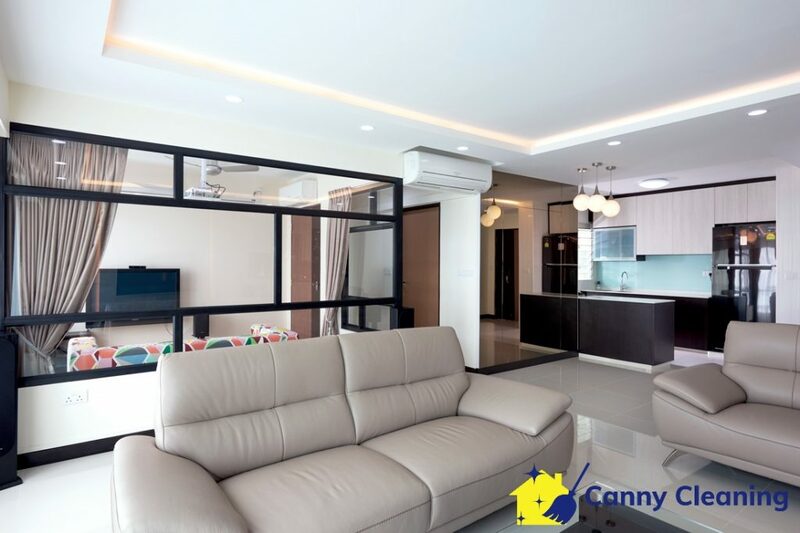 We have worked tirelessly to clean different houses and commercial spaces in Singapore for the past few years as seen from our positive reviews. 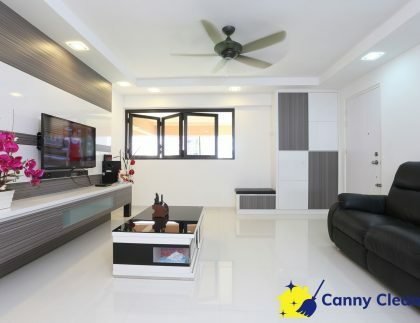 We offer a variety of cleaning services from house cleaning, one-time cleaning, weekly house cleaning, part-time maid, part-time cleaner, move in/move out cleaning, post renovation cleaning, spring cleaning, office cleaning, commercial cleaning, floor cleaning, window cleaning, carpet cleaning and aircon cleaning. 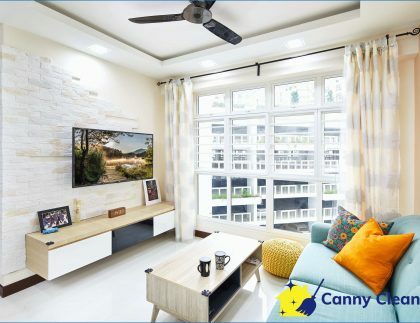 As our cleaning services are available all over Singapore at affordable prices, we offer hassle-free booking made possible by our team of friendly customer service staff. While you’re at it, learn more about the ins and outs of cleaning in our blogpost articles. Too busy for any DIY cleaning? 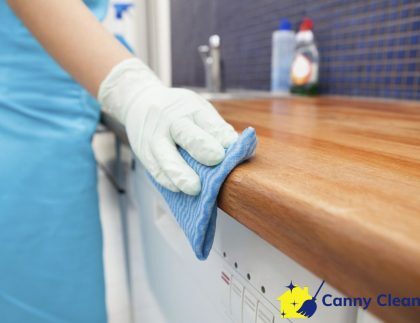 Contact us now at +65 6653 7557 or email us at enquiry@cannycleaning.com.